When we started Spot-M Surf, we knew one thing to be true: Morocco is the best place to surf in the world. And that’s why we decided to set up shop in Mirleft, which, we believe, is more off the beaten path than other more famed beaches here. It is a totally authentic spot to surf, and explore. This is where we can really guide surfers along their path, and show off what it is Morocco has to offer.  That brings us to the latest news: Spot-M Surf was just named one of Africa’s ‘Best Surfs’! If you’re in Mirleft, then find your way to Spot-M Surf Camp, where you can learn to surf, grow your surfing skills, or even join an expedition into the Sahara Desert for the day. There are surf and wellness retreats to tap into, as well as in-house meals and catering that offer authentic cuisine. If you’re landing nearby, airport transfers make it all too easy to get here. The lessons start at 25 pounds, and fuller packages for 325 pounds. Check the website for more details. As the post states, there is no best season to visit. That’s because all year round, the waters here are incredible to surf in. We cannot wait for you to come check them out, and any new FlightNetwork readers that may be considering a trip. Come visit! And be sure to check out FlightNetwork out on Facebook and Twitter.